Blogging, for me, is about the community as well as having my own space on the internet. I really enjoy taking time to appreciate other blogs and join in with the community of bloggers. 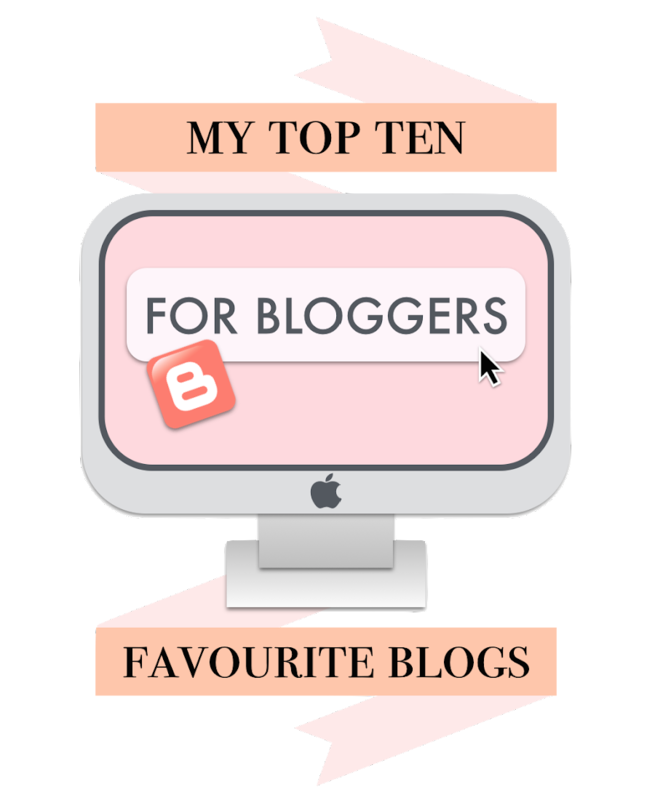 There are lots and lots of blogs that I love, but here is just 10 of them that you should be reading at the moment. Carrie - A beautiful blog and a lovely person. The images are so perfect and her content is so fresh to read. Right at the top of my favourite bloggers. Kate - I love her posts on beauty and interior (also, she has a great YouTube channel). I also envy her Iceland trip because it looked amazing! Also up at the top of my all time favourite bloggers. Jemma - I love how pretty and cute this blog is. The bright colours and Kawaii themes are so unique to this writer. Hayley - Great posts ranging far and wide. I especially love the books posts, they inspire me to buy more books (not quite healthy, but hay-ho). 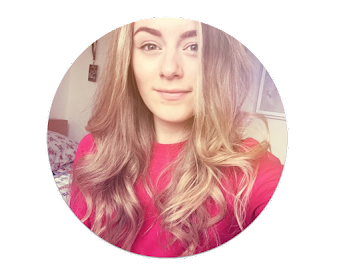 Katie - Although she lacks self confidence in this blog, it's absolutely fantastic and I get very excited every time she posts a new post because it's always something new and different - also a great friend of mine. Charlotte - Loooove the design on this blog. The header looks like an amazing Quentin Blake illustration. Ellie - I love all the beauty posts on this blog, especially because the swatches are fab and very trusty. Jodie - Love the images and everything beauty on this blog. Maeve - This is a very honest and relatable blog that has very gripping posts every time there's a new update - I'm drawn to all of them. So quirky and very suitable for my blog tastes. Lily - A very beautiful blog with gorgeous images. Credit to her for continuously making flawless beauty posts. That's everyone on the top of my head. But, of course there are so many more. Which blogs are you loving lately? Looks like a great list-pleased I've got some new content to check out! I think it's brilliant that you lost the bloggers you've been loving!